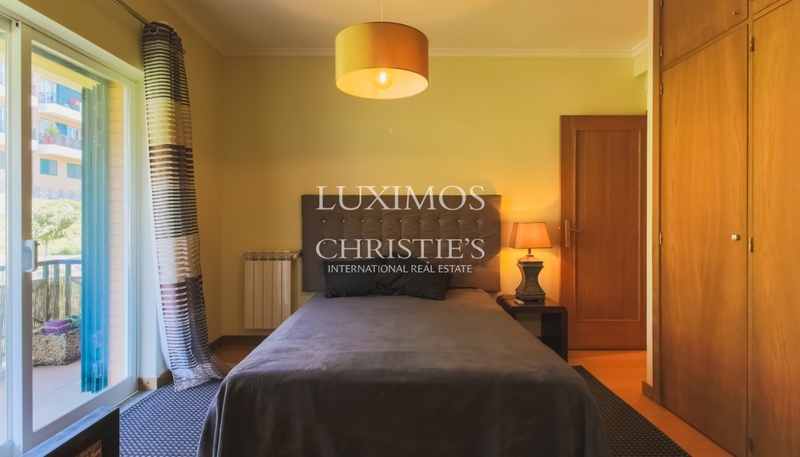 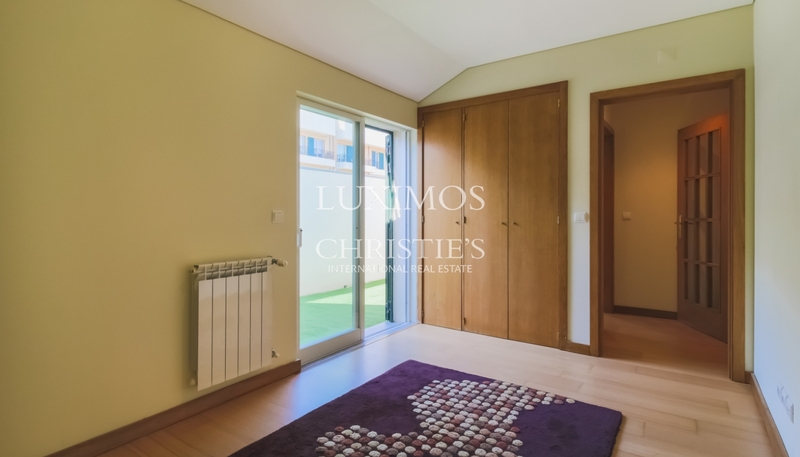 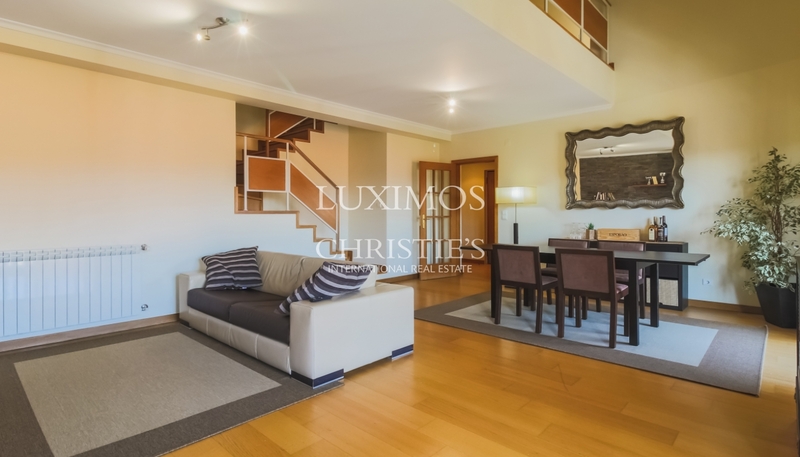 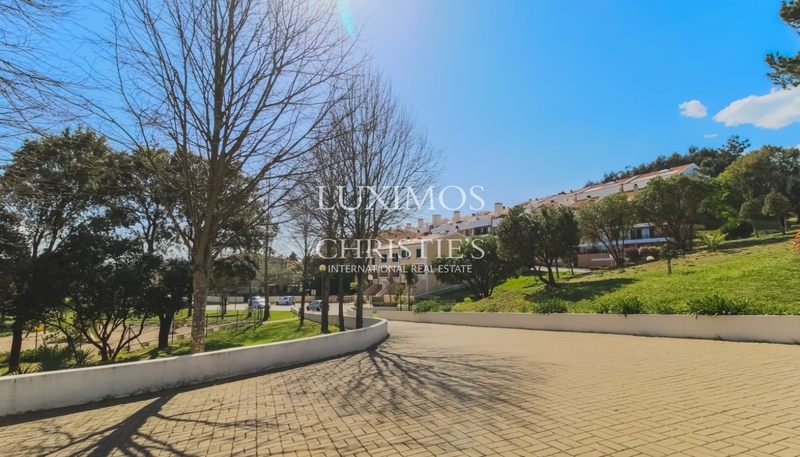 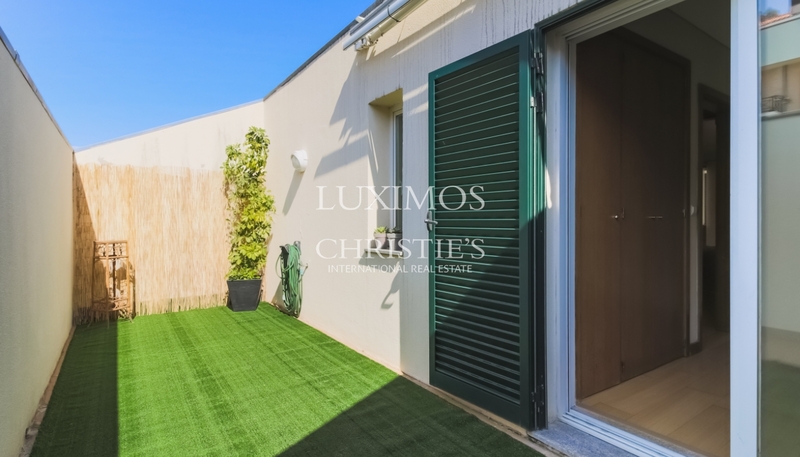 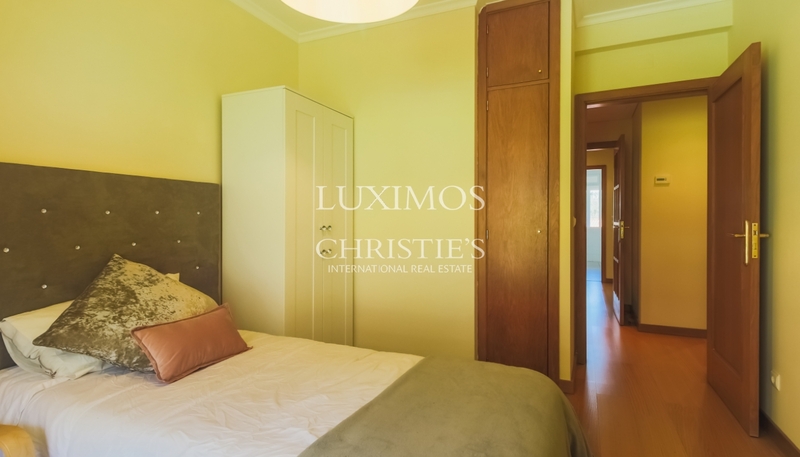 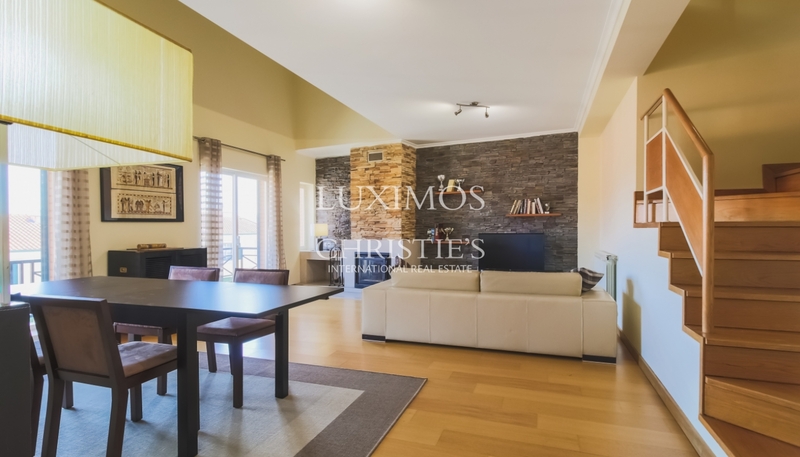 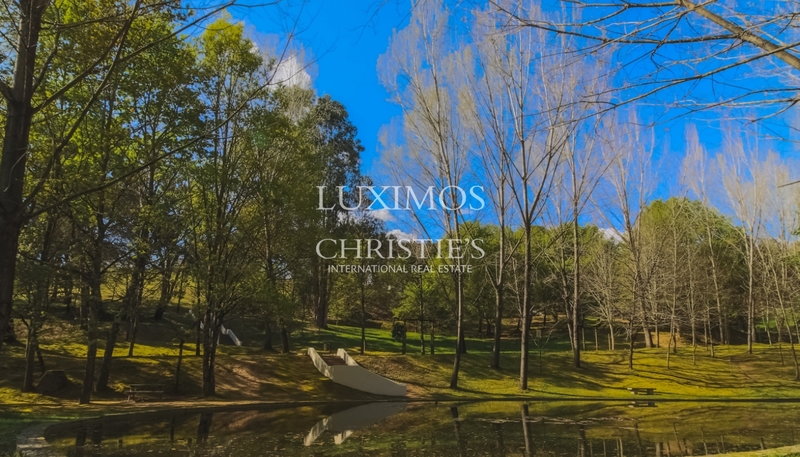 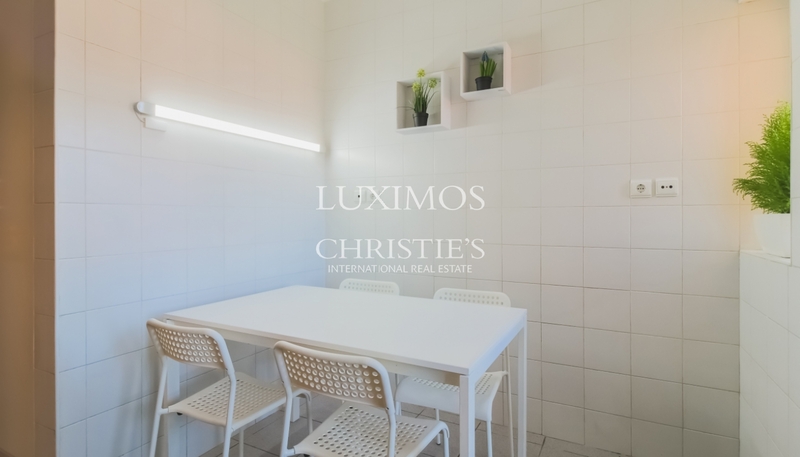 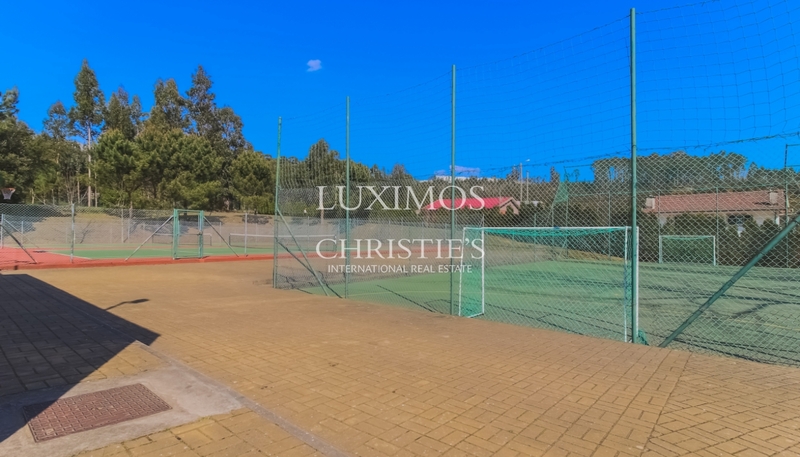 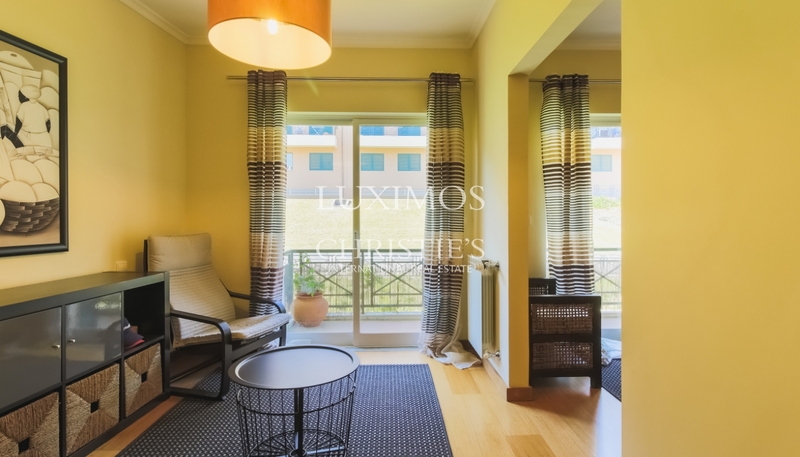 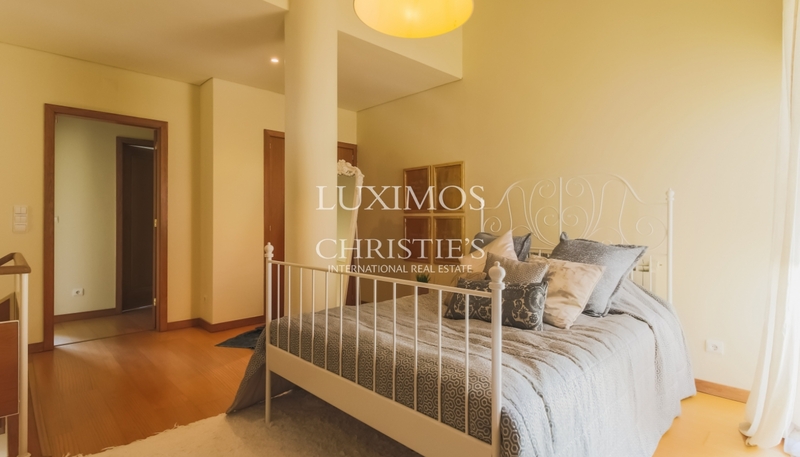 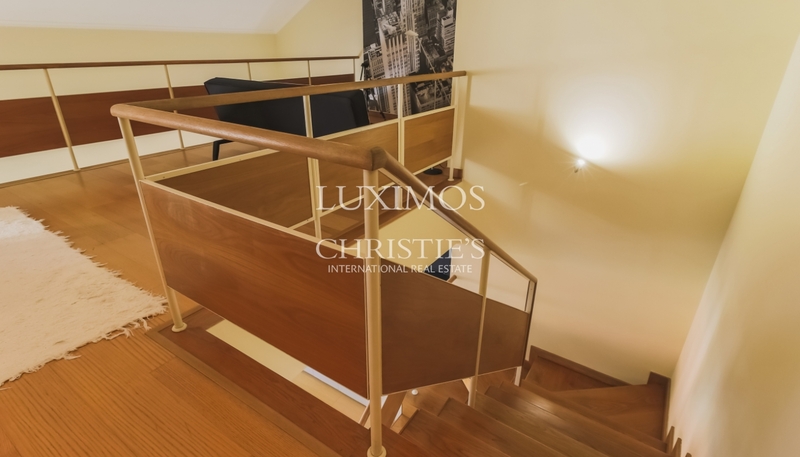 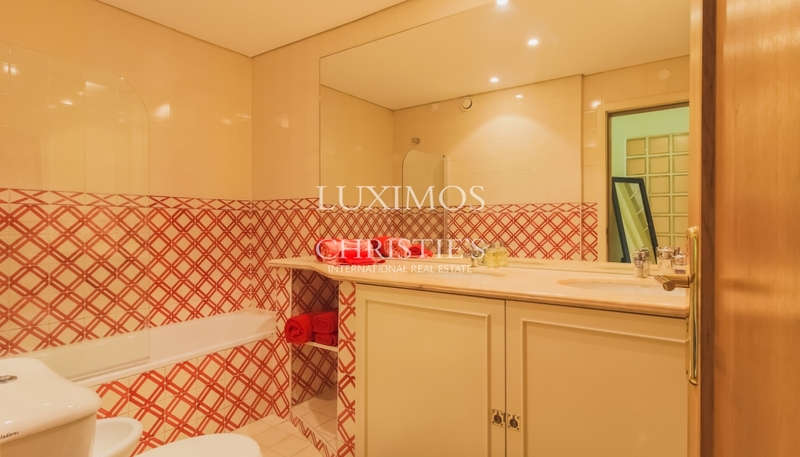 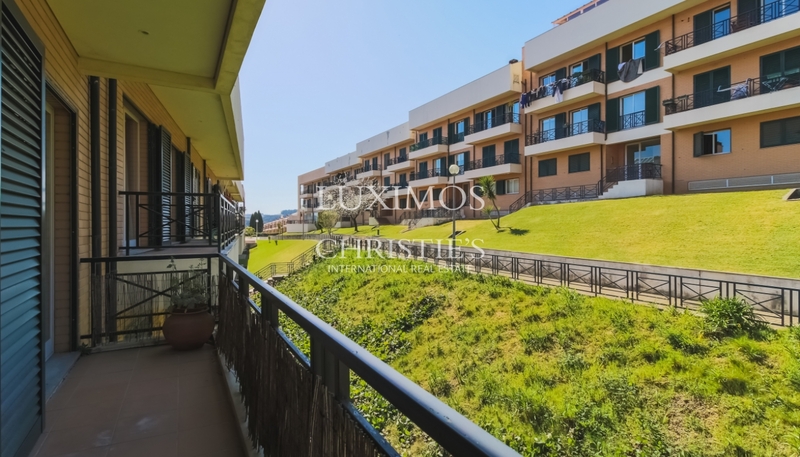 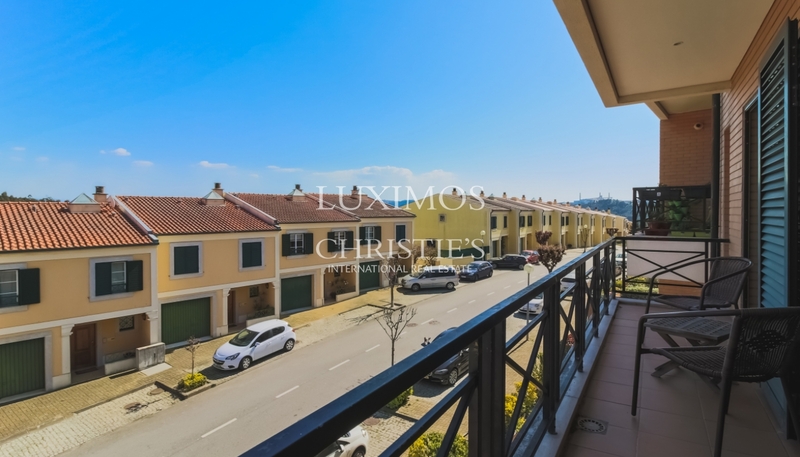 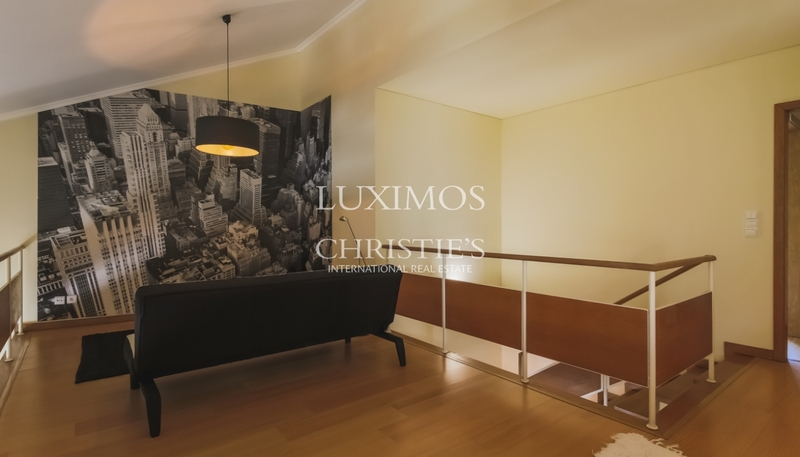 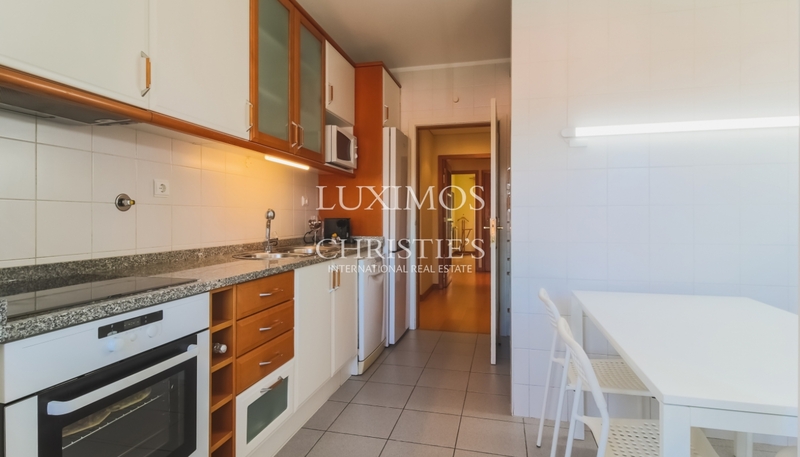 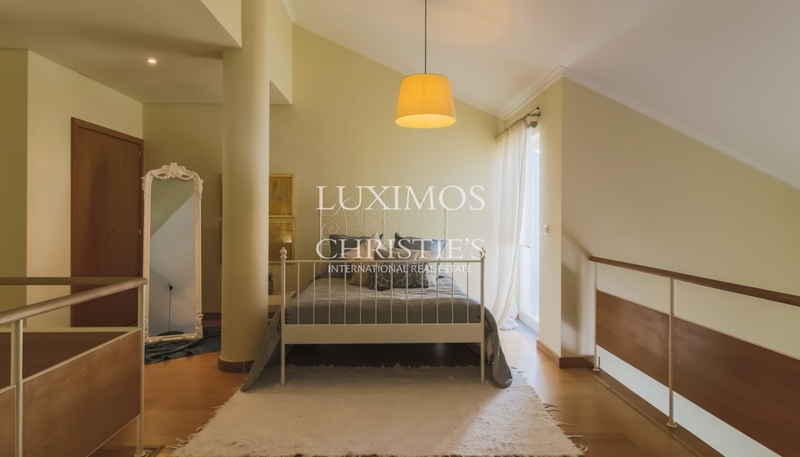 Apartment T4 duplex along the river, in condominium with garden, games field and children's playground. 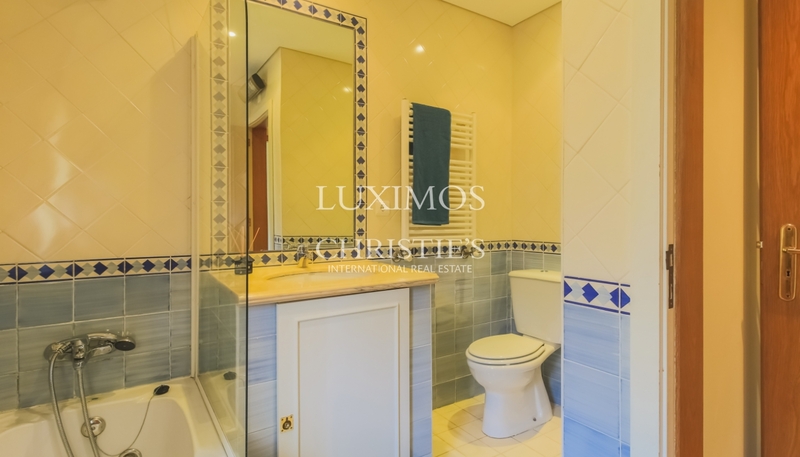 Real estate property, for sale , with good areas and excellent brightness. 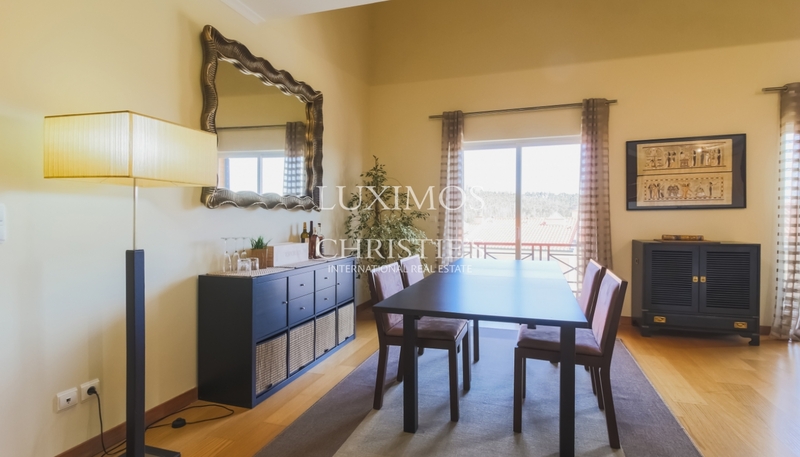 10 minutes from the centre of Porto.